Intrepid journalist Annika Bengtzon is back in the latest crime thriller by Swedish author Liza Marklund set in and around the world of medical academia and Nobel Prize selection. 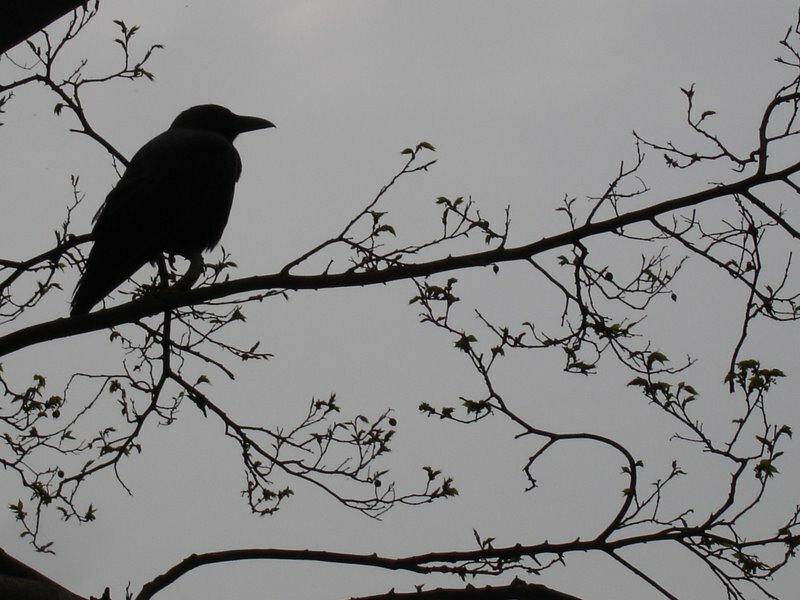 Annika not only finds herself witness to a shooting at the Nobel Prizewinner’s dinner but finds herself professionally ostracized from her job at the Evening Post unable to report on the events she has witnessed and placed on enforced leave. Needless to say Annika persists with her enquiries and as the body count rises finds herself embroiled in a plot amongst the higher echelons of the world of medical academia that leads to threats against her own life and that of her family. With an incredibly multi-stranded story line I thoroughly enjoyed the depth of research that Marklund brings to this book in the realm of medical science and the intense rivalries and secrecy that exist amongst this group of elite scientific professionals and gratifying that there was such a good representation of women amongst this elite group. Throughout the course of the novel much is learnt about scientific investigations into diseases that continually defy cure such as MS, dementia and so on and Marklund effortlessly weaves what could be quite dense scientific jargon into easily understood and fascinating detail. She also sheds light on the whole convoluted process of selection for the accolade of the Nobel Prize and there is an incredibly interesting subplot centred around the life and scandals of Alfred Nobel’s life that is central to the main plot and the motivations of both victims and murderer. Marklund once again proves her credentials amongst the Scandinavian crime posse presenting the reader with not only a perfectly researched and gripping plot line where much can be learnt about a subject not normally addressed in the crime genre, but fuelling the plot with her wonderfully observed characters intermingling the constraints and challenges for Annika in balancing the demands of her job with her emotional life and the danger that this places her in. An excellent read. 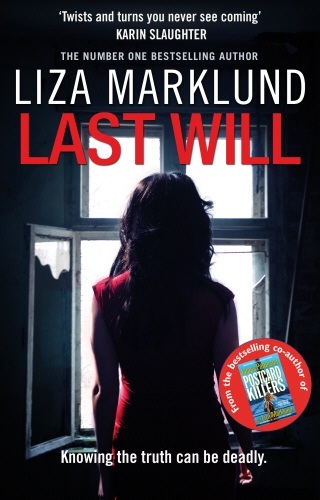 Read Maxine’s review here at Petrona: Last Will by Liza Marklund.